I’m utterly disappointed with this MV. 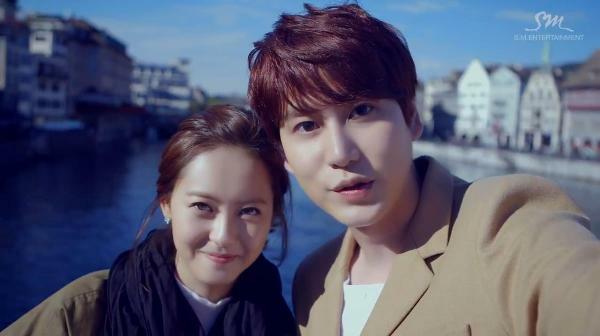 I’m so excited when I knew that Kyuhyun’s newest MV will be a short-drama version MV and is starring Go Ara. But when I finally watched it my excitement dropped right away. 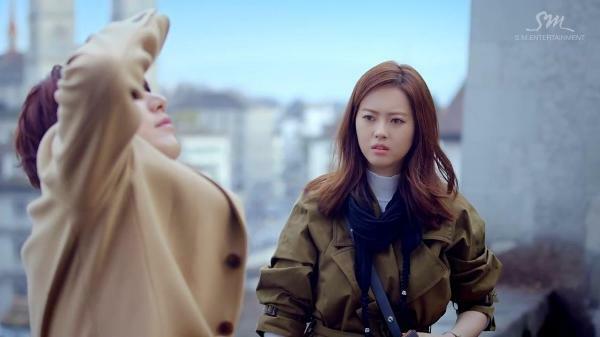 I’m pissed at SM and the director of the MV who waste such good location, scenery, and amazing actress in this MV. The video would have been an amazing one if the aforementioned factors are used properly. Anyway, before reviewing it in full, let’s take a look at the video first. 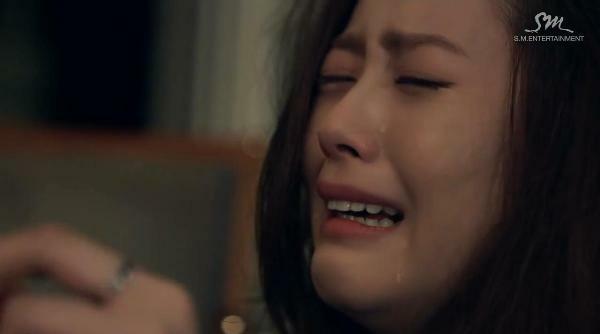 I definitely just waste my precious 7 minutes to watch this MV. 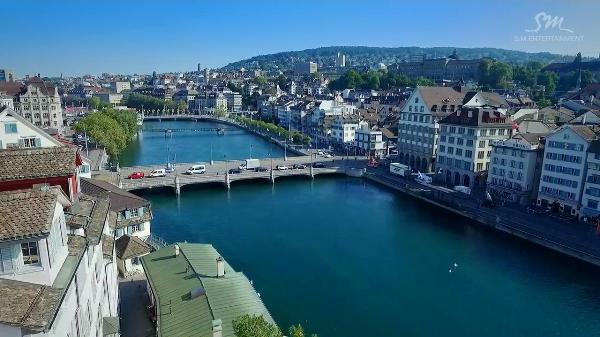 It started off strong, with such beautiful scenery and music. But as it continues, it felt wrong and blah. Let’s review the music first. I prefer At Gwanghwamun than this. 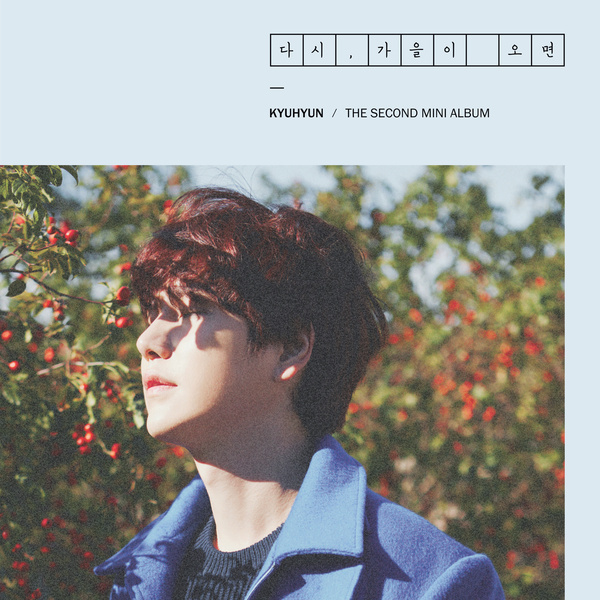 I felt like the melody of At Gwanghwamun is more beautiful and it matched perfectly with Kyuhyun’s sweet and tender voice. 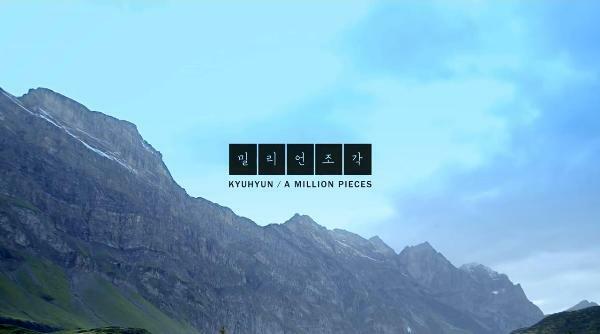 Though, Kyuhyun also did a good job in A Million Pieces. But looking at the full package, At Gwanghwamun is still the winner. I think A Million Pieces lacks something. 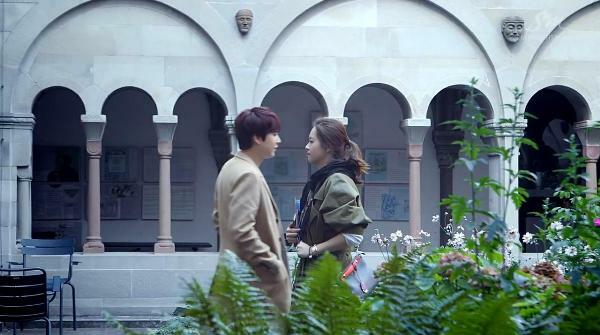 It is not as captivating as At Gwanghwamun, which grabbed my attention from its first melody. 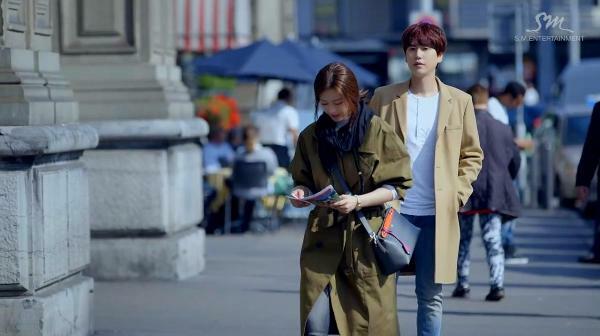 I hope Kyuhyun’s next solo will be better than this. Now, let’s look at the real deal of this video, which is the story. You know the time when you saw a really tempting dessert and decided to buy it even though it is a bit pricey because you thought the taste will be amazing when turns out the taste is bad and you just waste your precious money (which you can use to watch a movie or eating a proper meal instead of eating a light dessert). 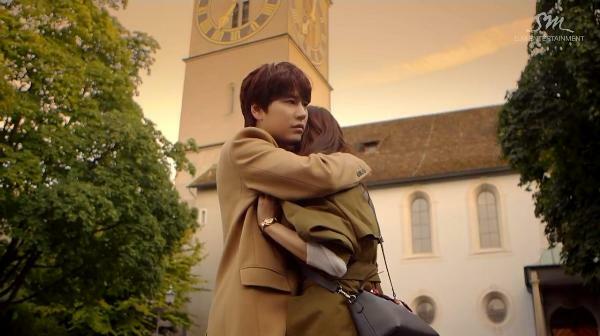 Such feels is the exact description of how this MV is from my perspective. Let me tell you the story of this MV. 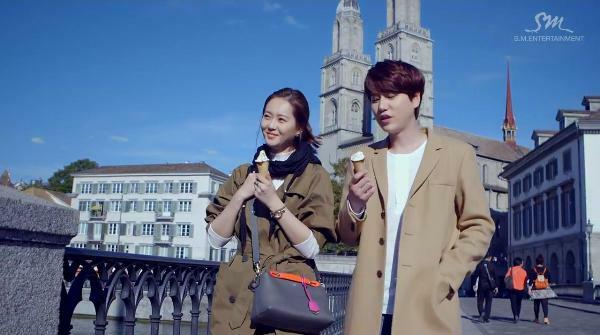 It’s about a girl (Go Ara) who accidentally bumped into a Korean student (Kyuhyun) when she was on a solo holiday in Switzerland and ending up spent the day with him and fell for him (in few hours only, FEW HOURS). 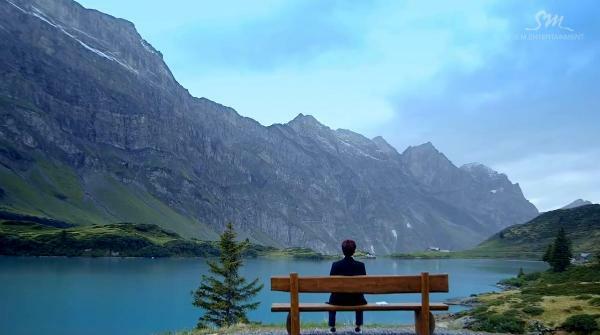 Both of them then decided to not mention each other’s name and let the fate played its game, whether they will coincidently meet again the next day or not. 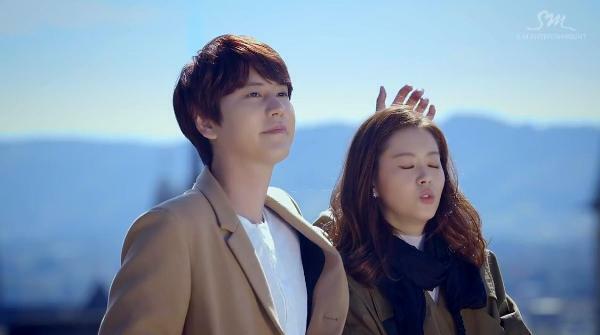 Sadly, the fate decided to part them because the girl is having a mysterious headache (WTH?). 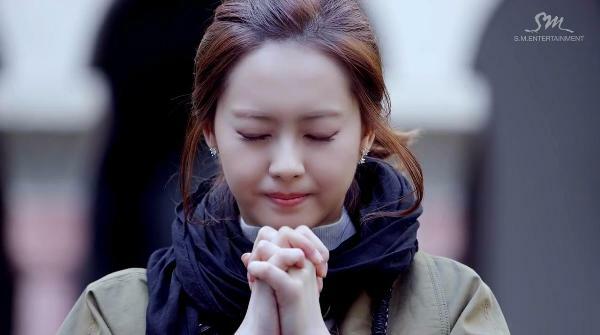 I feel like the story is still raw and the production crew or anyone who involves in the MV-making decided to go with it and hastily released the MV without deeply thought about it. 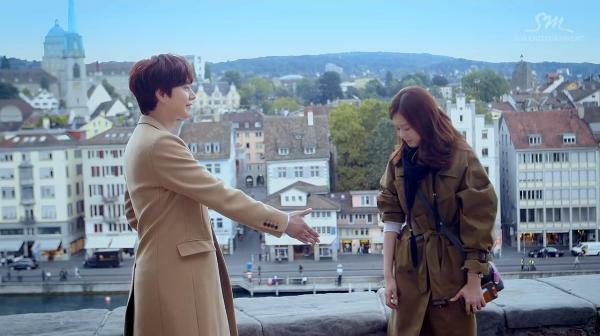 First of all, the story of a meeting between strangers in foreign country is always mesmerizing, especially when they end up falling for each other. But falling for each other in a matter of hours is ridiculous. Especially when the girl initially hate the boy and when the boy is totally creepy for following the girl around and trying to hug her when they just met. The way the story ended is even more ridiculous. 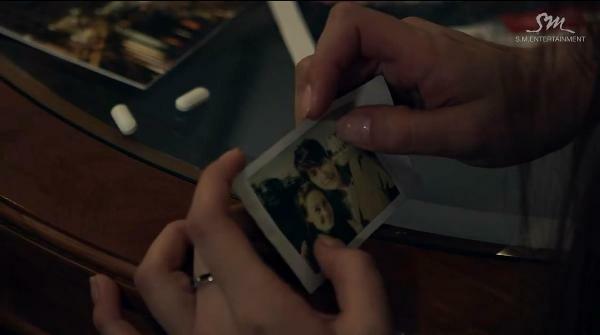 The girl is having a mysterious headache and only can stare at her photo with her “instant” love while crying instead of drinking her pills while the boy is sitting out of nowhere thinking of his lost-love. Oh wow, what an outlandish ending! If the director (or the writer) decided to end it the sad way, they can think of something better. 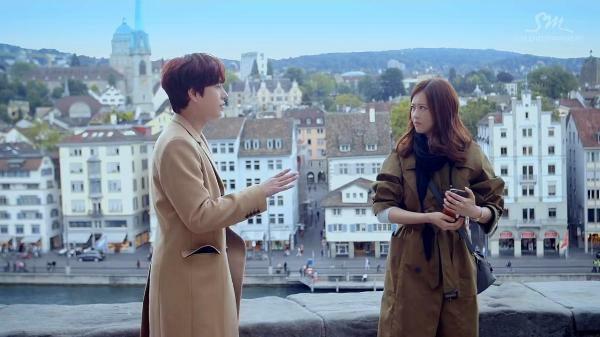 Like, I don’t know, maybe for example put a girl in a white wedding dress and Kyuhyun will find out that the girl came to Swiss not for her holiday but for her wedding and finally she can break his heart the right way. This MV’s logic is all over the place and absolutely absurd. I’m not saying that all MVs are realistic because there are absurd MVs or totally bizarre MVs, but the directing and editing of such MVs are good and made those MVs great videos. 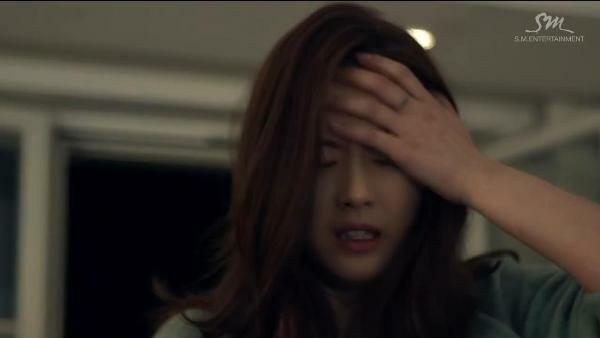 It is really unfortunate because it has everything that can make this MV a winner. The set of the MV is amazing and beautiful. As well as the casts. But due to poor writing and directing, everything goes wrong. Yep, the directing and writing are definitely the weak links. Better luck next time, SM!